Facebook is doing its part to help out victims of Hurricane Harvey. 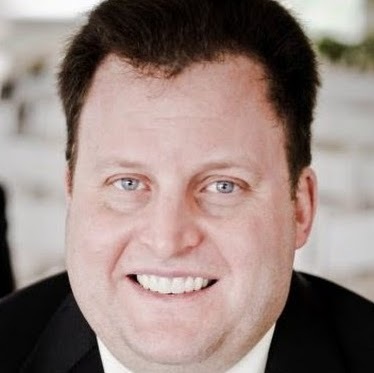 The social network said in an email to Social Pro Daily that it will match every dollar raised on Facebook, up to $1 million, for the Center for Disaster Philanthropy’s Hurricane Harvey Recovery Fund, which is earmarked to support recovery and rebuilding efforts. 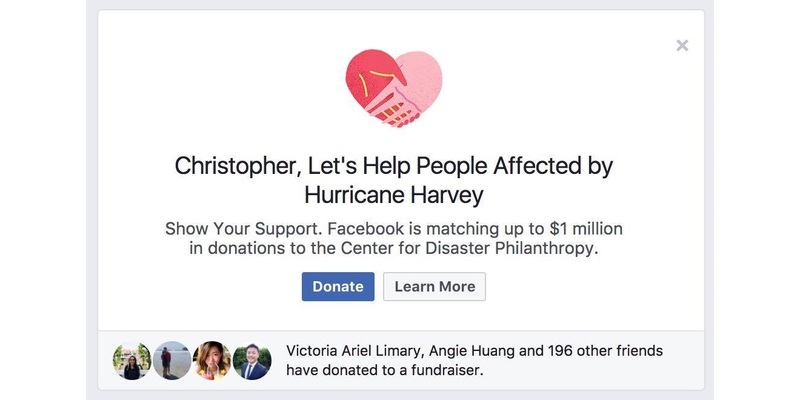 U.S. users will see the message pictured above atop their News Feeds, giving them the option to donate, and Facebook said donations made via the Center for Disaster Philanthropy’s Facebook page will also be matched. Facebook added that all fees will be waived on donations to this cause.